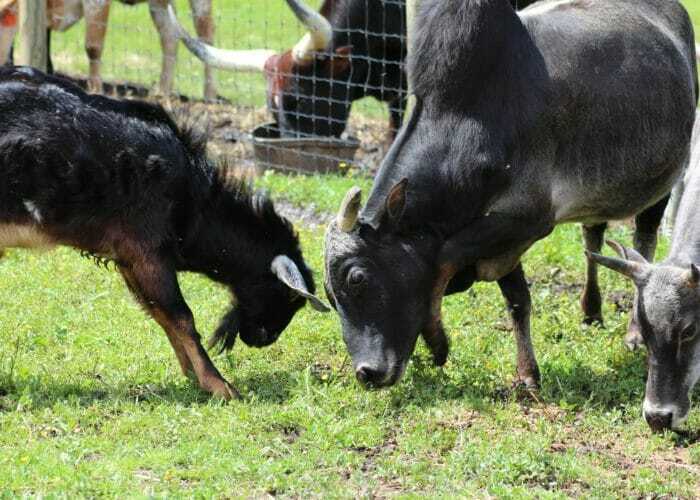 The externship program is for students currently enrolled at a veterinary school. The purpose of this two-week program is to gain real-world experience in veterinary medicine, and to see how a large private practice functions. Some of the goals of the program is to work on: history taking, develop/improve physical examination technique, interpretation of diagnostics, creation of problem and differential diagnoses lists, treatment plan creation, anesthesia plan creation, sterile technique, cost of care, and quality of life discussions/euthanasia. This experience provides one-on-one instruction. 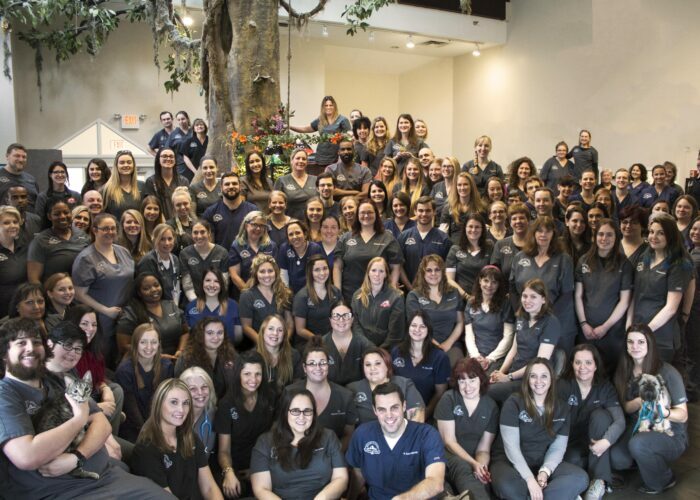 Mount Laurel Animal Hospital was founded in 1976 and our mission has remained the same for over 40 years: to serve our community, by providing a family friendly environment, which delivers the highest level of veterinary care available, 24 hours a day. Each day we strive to provide a higher level of care and improve our clients’ experiences and we are succeeding. 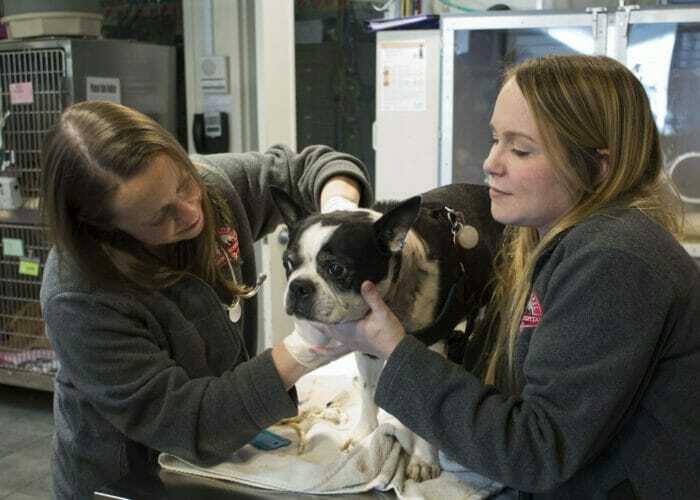 Our staff of over 140 team members and 35 doctors provides compassionate and progressive veterinary care for a wide range of companion pets and backyard animals – as well as exceptional customer service. We offer specialty care with board certified veterinarians including cardiology, internal medicine, orthopedic surgery, 24/7 care for exotic animals, ophthalmology, oncology, critical care, acupuncture, CT Scan and even a convenient house call service.